With winter settling in for the season, it feels like about the time to knit up a quick little hat to tide me over through the end of the year. 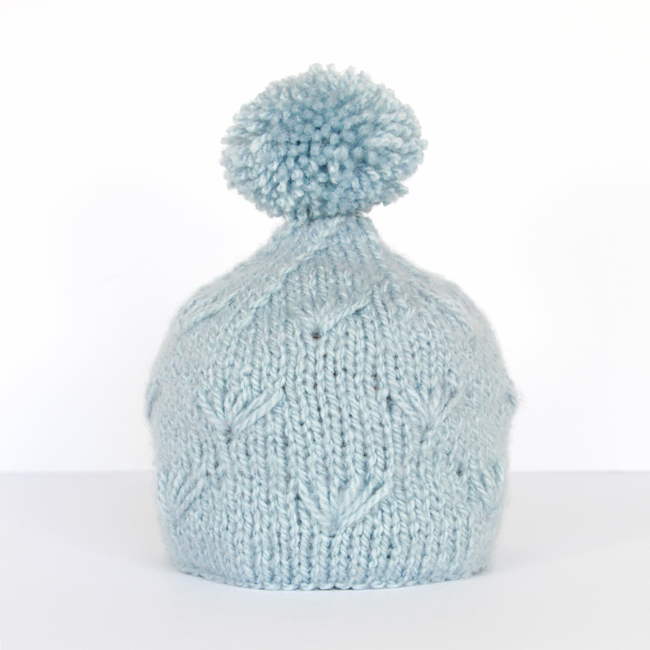 This hat is warm, but won’t make your head sweat on milder early winter days. 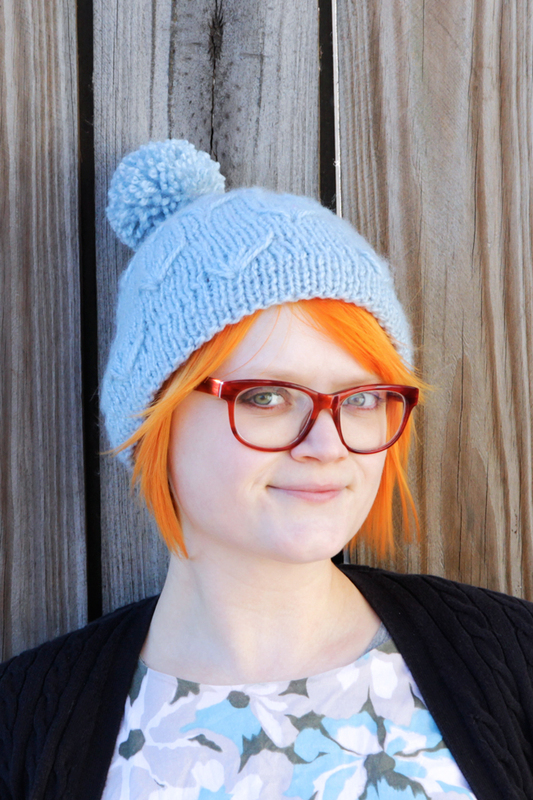 I’ve also been wanting to play around with knitting hats better sized to my my rather small head (don’t worry, I designed this hat in a standard women’s size as well), and the gauge of this yarn and the motif used throughout the hat patterned perfectly to the two sizes. Speaking of the motif used, I’ve seen it most often called a daisy motif, but I think it looks like sea shells or fans. 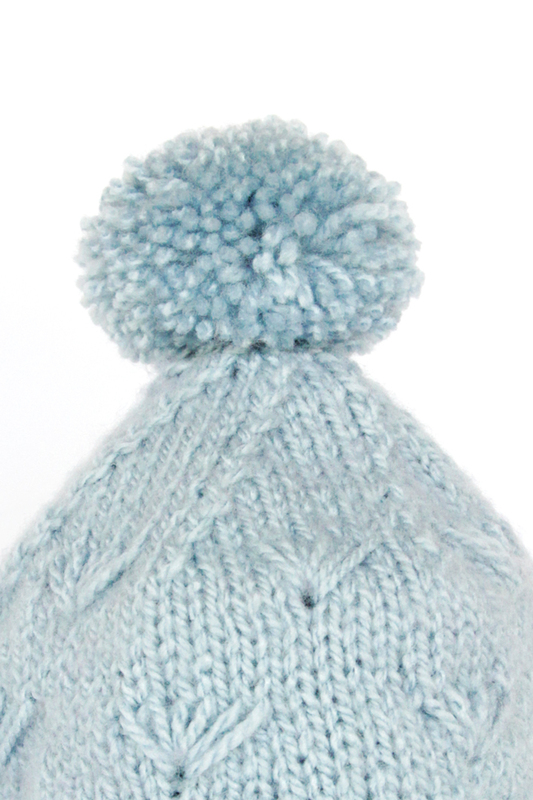 The sea shell effect coupled with the nice, icy light blue yarn were why I gave this hat its name, the Winter Sea Stocking Cap. Plus, I feel like it’s just warm enough (again, without making you too hot) for a winter beach walk. *If you are left handed, you’ll be knitting through the loop three rows below the second st on the right needle. 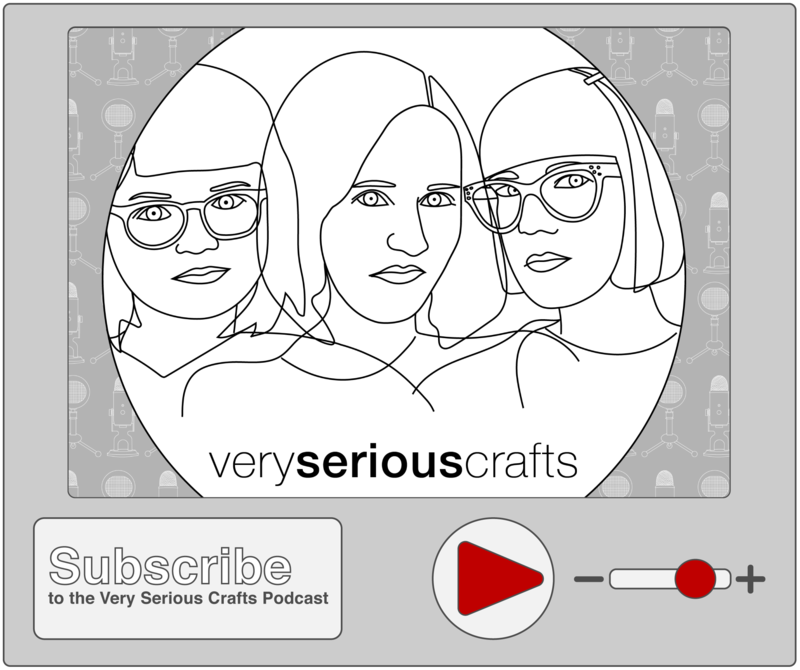 folded hem – If you’re new to folded hems, here’s a great tutorial for the technique I used in this pattern. See this chart for common hat knitting sizes. **You’ll make this daisy over the end of rnd 24 and the beginning of rnd 25. 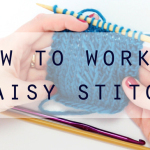 Just move your stitch marker as you work. The smaller size is done. If you’re knitting the smaller size, break yarn, draw tail through remaining loops & weave in ends. 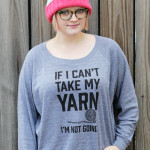 If you’re knitting the larger size, continue. Break yarn, draw tail through remaining loops & weave in ends. 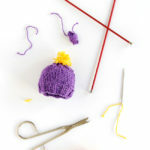 Make a 2.5 inch diameter pom pom and attach it to the tip of the hat, sewing to secure. 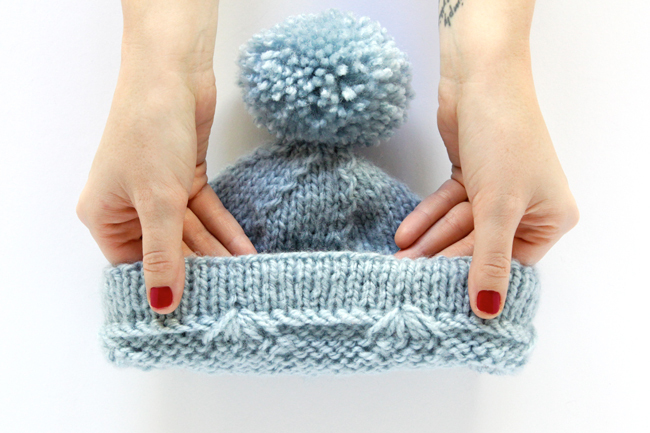 This hat knits up really easily in a sitting or two, which means you’ll have enough time to knit a couple of these for holiday gifts if you’re still looking for some cute & quick patterns! Love it! Your so talented. I am making one of your baby blankets for my new upcoming grandchild! Thanks. Love the hat but at the end of row 25, I have 74 stitches. I’ve done it twice but end up the same. Is this right? 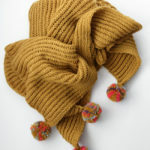 I just bought the yarn to make 3 hats! casting on soon. which cast on method did you use?